ACTION ALERT: Save Federal Patient Protections! VHA Directive 2017-1315 replaces a 2011 directive (VHA 2011-004) that technically expired in 2016 but remained department policy. The new directive encourages allows VHA providers to discuss cannabis with any Veteran seeking information about it, including how using it to treat medical or psychiatric conditions may relate to other medications or aspects of overall care. VHA providers are still barred by the policy from completing state forms or providing formal recommendations to veterans for state approved medical cannabis programs. All doctors and other professionals have a protected First Amendment right to recommend medical cannabis to patients, thanks to the US Supreme Court’s 2003 decision in the Conant case. The VA will still neither pay for nor provide cannabis for veterans, nor can veterans possess cannabis while on VA property. If a veteran reports cannabis use and/or participation in a state-approved program to a member of VHA clinical staff, that information is entered into the “non-VA/herbal/Over the Counter (OTC) medication” section of the veteran’s record. The American Legion surveyed veterans about medical cannabis last summer, finding more than 80 percent of veterans and veteran households favored legal medicinal use and said they would want it as an option. The survey also indicated that 22% of veterans are currently using cannabis as a treatment, with the most prevalent conditions being chronic pain and PTSD. Veterans are twice as likely to succumb to accidental opioid overdose than non-veterans. Medical cannabis is effective as a substitute or adjunct to opioids. On December 21, Congress approved stopgap legislation to keep the government funded until January 19, averting a government shutdown and extending medical cannabis protections until then. The short-term spending bill extends government funding under the last fiscal year’s levels and rules, including the amendment that prohibits the Department of Justice (DOJ) from prosecuting medical cannabis patients and providers. The fate of medical cannabis protections will be decided by negotiations between the House and Senate on FY18 Appropriations. Earlier this year, the amendment was blocked from being considered by the House Rules committee. First introduced in 2001, the bipartisan amendment has been part of the DOJ budget since 2014. To show the strong bipartisan support for the Rohrabacher-Blumenauer amendment, Americans for Safe Access worked closely with other advocacy groups to get 66 members of the House to sign on to a letter to congressional leadership urging continued protections for state medical cannabis programs. The letter was signed by 28 Republican representatives and 38 Democrats. 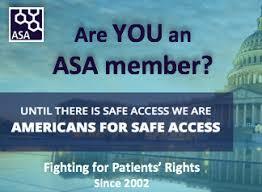 ASA also led a similar letter to appropriations leadership from concerned patient groups, including The Michael J. 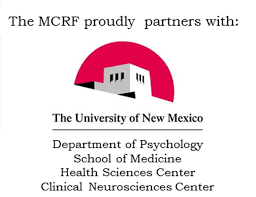 Fox Foundation, US Pain Foundation, National Multiple Sclerosis Society, Epilepsy Foundation, Tourette Association of America, National Women’s Health Network, and Realm of Caring. This is the third Continuing Resolution since September used to keep the government open. The latest also includes short-term funding for the Children’s Health Insurance Program, or CHIP, which ran out of money at the end of September. 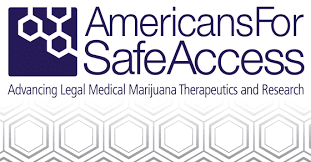 Americans for Safe Access has released a guide for state policymakers on how medical cannabis can combat the opioid epidemic. The report, “Medical Cannabis as a Tool to Combat Pain and the Opioid Crisis: A Blueprint for State Policy,” covers legislative and regulatory solutions that states can utilize. One-third of the U.S. population is living with chronic pain, but just two percent participate in state medical cannabis programs, despite its demonstrated efficacy. Clinical trials have shown cannabis to be more effective than opioids for treating some types of chronic pain. Cannabinoids also work synergistically with opioids, making them more effective at lower doses. That may explain why unintentional overdose deaths from opioids drop 20-30 percent when states make medical cannabis legally available. The report features model legislation, an emergency proclamation, and flow charts that help lawmakers identify barriers to access that medical cannabis patients in their states are facing. It also highlights the state of Michigan as a case study to illustrate how many individuals are potentially excluded from state medical cannabis programs. Michigan filed emergency regulations December 4th, which will improve product safety standards through testing and security. “ASA’s legislative toolkit will help lawmakers be ready to introduce legislation in their upcoming sessions that will not only improve their state cannabis programs, but lower the instances of opioid addiction and overdose deaths. In the nearly two months since the opioid crisis was declared a public health emergency, there has been no effort to provide federal funds,” said Steph Sherer, ASA Executive Director. “It is clear that states will have to take healthcare outcomes into their own hands, and a well-regulated medical cannabis program can play a central role. This report comes on the tail of the President’s Commission on Drug Abuse and Combating the Opioid Crisis report issued on November 1, 2017. The Commission’s report identified over fifty solutions to the crisis, but failed to include how cannabis can help. The opioid crisis claimed 65,000 lives in 2016, according to the Centers for Disease Control. Elements of ASA’s model legislation are being implemented in the District of Columbia in an effort to reduce opioid overdose deaths. The initial report from the World Health Organization (WHO) holds promise for international access to cannabidiol (CBD). The WHO Expert Committee on Drug Dependence announced that it had determined that CBD does not require international scheduling, the classification system that restricts access to drugs. The committee’s announcement on CBD was part of findings and recommendations on more than a dozen substances. This matches the expert recommendations released before the committee’s November meeting in Geneva, Switzerland. 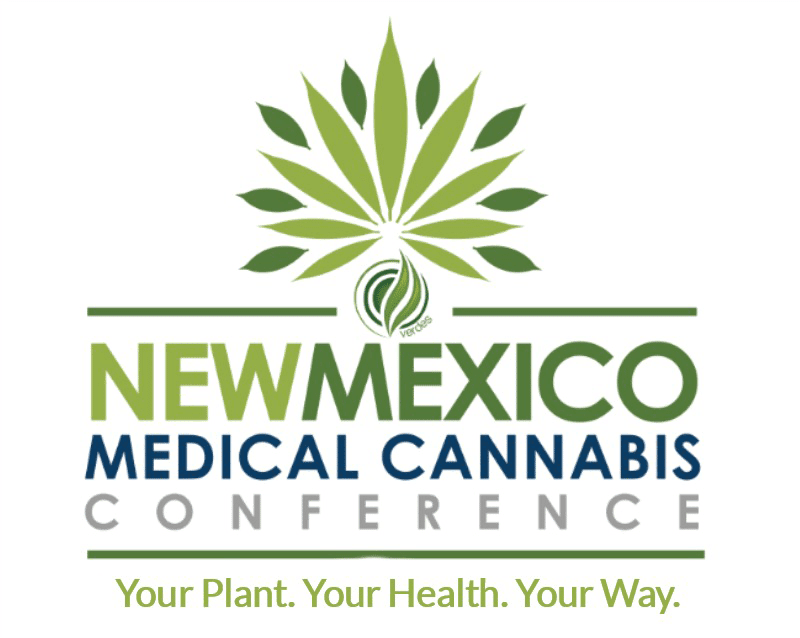 The May 2018 meeting will include a “Special Session on Cannabis” to cover the cannabis plant and resin, extracts and tinctures, and THC and its isomers, as well as CBD. Findings about drug safety and efficacy by the WHO have influence on federal agencies such as the Food and Drug Administration and Health and Human Services. Drug scheduling in the U.S. is tied to international treaties. 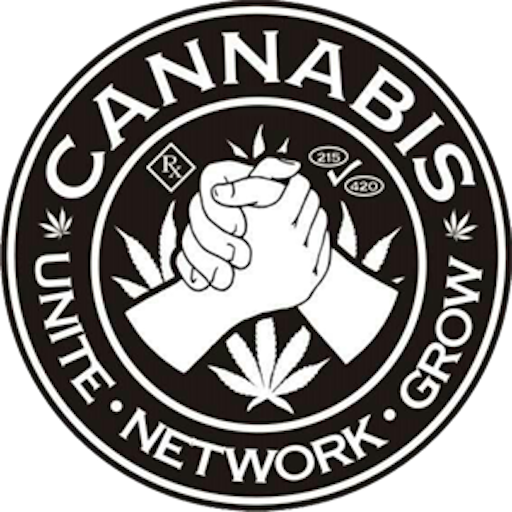 At the beginning of December, leaders from Americans for Safe Access and its Patient Focused Certification program were in attendance at the annual Emerald Cup, California’s premier medical cannabis event, receiving awards and giving talks. ASA Executive director Steph Sherer, who founded the organization 15 years ago, was honored with a Lifetime Achievement award. During her acceptance speech, as activists held up signs from ASA’s “End Pain, Not Lives” campaign, she took the occasion to remind attendees that the work continues. ASA Chief Scientist and PFC Director Dr. Jahan Marcu gave an invited talk at the Emerald Cup and participated in a panel on standards alongside a laboratory operator and a manufacturer. The 90-minute talk on cannabis extraction, regulation and safety, which covered general issues and information, was an excerpt of the full, more detailed PFC course on extraction and safety. PFC certifications and evaluations continued last month, with three more dispensaries in Maryland and cultivation, dispensary, and laboratory operations in California. This month, Dr. Marcu was one of seven scientists selected for scholarships to attend the American Chemical Society (ACS) annual meeting in New Orleans in March. The scholarship for the Cannabis Chemistry Subdivision of Chemical Health and Safety of the ACS is sponsored by Heidolph Instruments, which said it is intended to “serve as a beacon and support for good science happening in the cannabis field around the world.” Dr. Marcu will be presenting a talk on cannabis science and its application to new technologies. Endocannabinoids and human health was the topic for a new ASA webinar Dr. Marcu co-hosted with Dr. Jeffrey Block, an award-winning anesthesiologist who is also a botanist. The discussion of how cannabinoids regulate physiological functions will be posted on the ASA youtube channel. Next month, a new episode of Cannabis Science Corner will air on Facebook live Wednesday, January 3 at 4pm Eastern. These monthly events are a chance to ask Dr. Marcu your questions. PFC will also be holding a new training in Fulton, Maryland on January 29-30. The training course includes Cannabis as Medicine; Business Operations; Understanding the Law; State and Legal Compliance Training; and National Cannabis Standards Training (NCST) in the areas of Cultivation and Processing, Distribution, Manufacturing, and Laboratory. Interested individuals can sign up now. Register before December 31, and you’ll get an extra registration free. 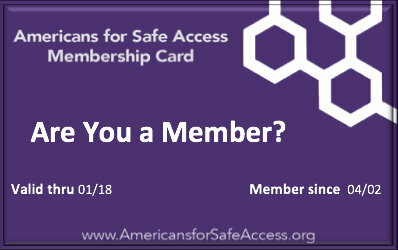 Find out more and register online at http://www.safeaccessnow.org/events. Pain and nausea have been part of Amy Catterton’s life since 2015. That’s when, at age 28, she was diagnosed with stage-3 invasive breast cancer. The mother of five had a mastectomy and 32 lymph nodes removed, 19 of which showed cancer. That led to more surgeries and four rounds of chemotherapy with doxorubicin, a drug known as the Red Devil. Amy and her husband Greg decided to try cannabidiol (CBD) to mitigate the intense nausea, even though their state of North Carolina had approved CBD use only for childhood epilepsy. The CBD allowed her to tolerate the chemo without other anti-nausea medications and only limited use of opioid painkillers. In August, 2017, Amy was hit by intense pain throughout her body. The cancer had metastasized into inoperable stage-4 bone cancer. Her doctors advised acting fast, which meant 18 rounds of chemo over 10 weeks and Percocet and fentanyl patches to control the pain. Greg researched making cannabis oil extracts and got a donation of two ounces of cannabis. Within five days of using the extract he made for her, Amy stopped taking the Percocet. Within a week, she said she wanted to get off the fentanyl patches. Two weeks after starting whole-plant therapy, Amy was off all the opioids with minimal withdrawal. After that, Amy switched to a high-potency RSO extract and saw her cancer cell count drop, but it has been hard to maintain a supply. She ran out for a week and had to restart narcotic painkillers after three days. It took five days of cannabis to get back off. Amy has a recommendation from oncologist to use cannabis, but the state of North Carolina does not yet recognize cancer as a qualifying condition, nor does it allow whole-plant medicines. After attending ASA’s Unity Conference in Washington, D.C., Greg began lobbying his state and federal elected officials, sharing the story of Amy’s success with cannabis and what it has meant for their young family. North Carolina saw a trio of bills -- HB 185/SB 648 and SB 579 -- introduced during the 2017 session that would have created a robust medical cannabis program recognizing a variety of medical conditions. Advocates are hopeful similar measures may pass in 2018. Take action TODAY to continue federal protections for medical cannabis patients and their providers, or those protections may be lost. Since 2015, participants in state programs have been protected from federal interference by the CJS Medical Marijuana Amendment, but it has to be renewed each year. This year, the Senate passed it, but the House leadership blocked it from coming to a vote. That means Congress will have to “reconcile” the two versions of the FY2018 appropriations package, and the amendment may not survive. Attorney General Sessions says he intends to enforce federal law. So if Congress doesn’t tell him otherwise, he may shut down medical cannabis programs everywhere! Congress has until January 19 to negotiate a deal, so your help is critical to ensuring patient protections continue in 2018. Contact your Senators and Representative today and demand action! http://safeaccessnow.org/cjsaction.